Sara Rodriguez RN (pictured left) is the Quality Nurse Manager at the Texas State Veterans Home Division of the Veterans Land Board where she oversees the quality nursing staff and provides clinical oversight of the tow management companies of the eight Veteran nursing homes. She also provides training programs for the homes including the PTS and behavior training. Ms. Rodriguez has worked in long term care for 25 years in Hospice care, skilled nursing, pharmacy, and assisted living. Kathy Johanns (pictured right) is the Program Administrator at the Texas State Veterans Homes Division of the Veterans Land Board. She oversees the daily operations of the homes via the two management companies and the eight on-site representatives. She also provides training programs for the homes including the PTS and behavior training. Ms. Johanns has worked in long term care for 18 years in Hospice care, skilled nursing, social work, assisted living and CCRCs. She has a degree in social welfare from California State University, Northridge. As a caregiver, are you facing the challenges of when to approach the topic with your loved one of when to stop driving? Or how to approach the topic in a caring and compassionate way? A great resource that addresses this issue is: "At The Crossroads: Family Conversations about Alzheimer's Disease, Dementia, and Driving," The Hartford. One of the most important things we should do for our future security, but rarely do, is to have a Durable Power-of-Attorney, Last Will and Testament, and Advanced Directives. We never think we need these items until we are in an emergency situation. By planning ahead and meeting with professionals who specialize in these areas it lessens the stress and often times difficult task of making hard choices at a life changing event; especially if we are making these decisions for a loved one. Having these documents made and discussed with loved ones early on allows a person to be cared for the way they want to be cared for. These documents are to help carry out their wishes. "It's Never 2 Late (iN2L), founded in 1999, is dedicated to helping older adults realize the full benefits of today's technology...The system is built on a picture-based, touch screen interface that allows users to simply 'touch' their way to find engaging, educational, spiritual and personalized content that is appropriate to their own level of ability. 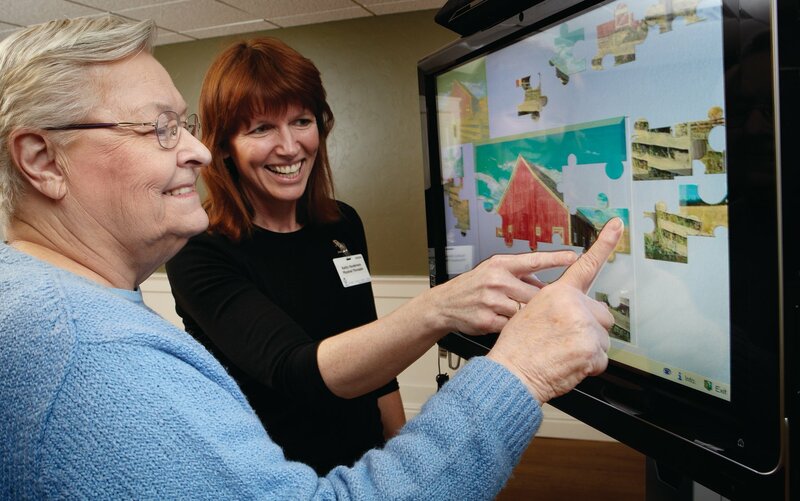 From using e-mail and web cams to connect with family and friends, to enjoying mind-stimulating activities, to improving hand-eye coordination as part of a rehabilitation program, elders with a wide range of physical and cognitive abilities, most of whom have never used a computer, are now enjoying technology using systems adapted especially for them." 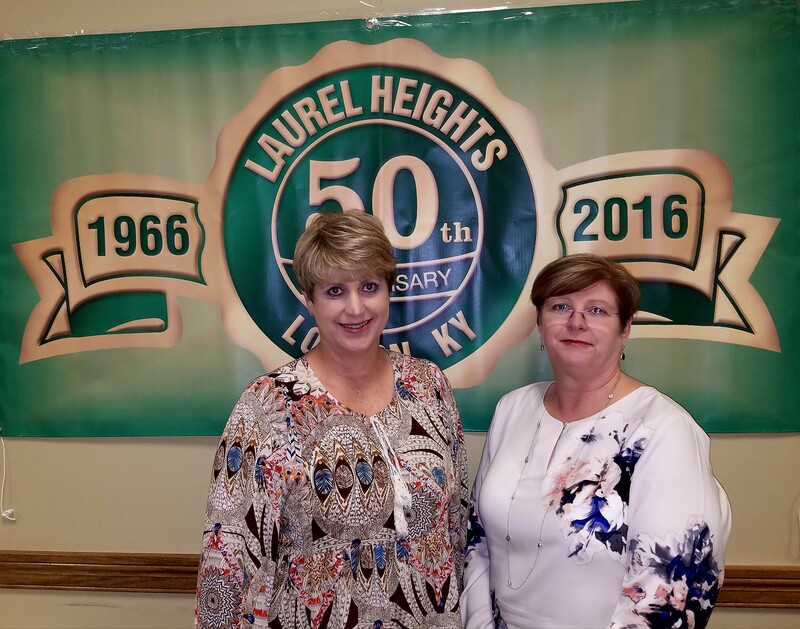 One again, Laurel Heights was honored to have an employee be an award recipient at the Leading Age Kentucky 2016 Conference held in Louisville, Kentucky. 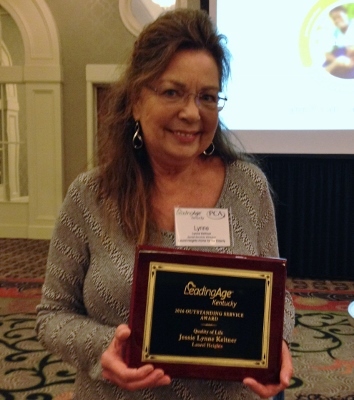 Lynne Keltner was the winning recipient of the Outstanding Service Award for Quality of Life award. Lynne has been a social worker for Laurel Heights for 16 years. She uses a mix of compassion, wisdom, and knowledge to ensure all residents receive the best care while maintaining as much dignity and independence as possible. Lynne, in 2008, also received Laurel Heights' award for Department Head of the Year. 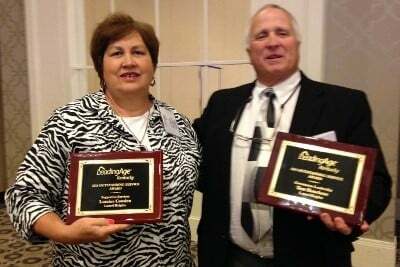 In September 2015 Laurel Heights was privileged to have two employees win at the Leading Age Kentucky 2015 Conference held in Louisville, Kentucky. Tom Houchens was the 2015 recipient of the Governance Leadership Award and Loraine Cowden was the 2015 recipient of the Supportive Services Award. These prestigious awards are given annually to employees of Leading Age Members who have exemplified excellence in the field of providing services and housing to seniors. 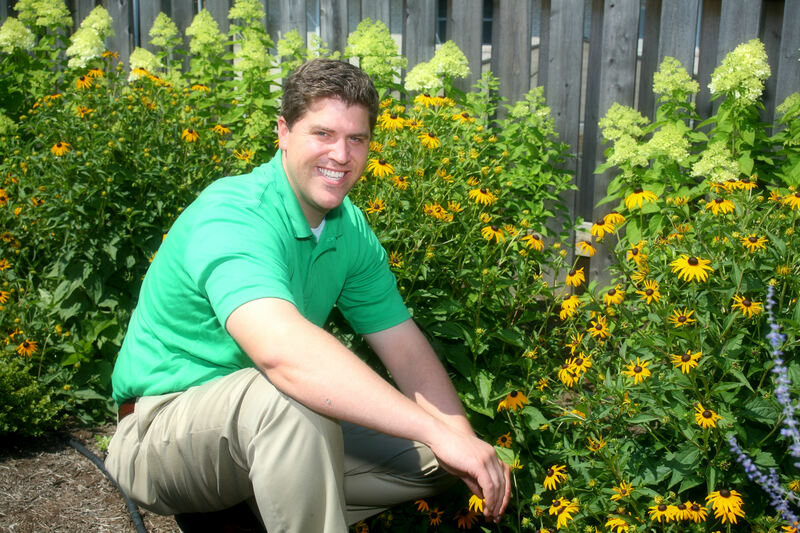 "I have had the incredible privilege of working for Laurel Senior Living Communities for the past 10 years and currently serve as the Assistant Administrator. Growing up in Laurel County I always enjoyed visiting and learning from the senior citizens in my life. 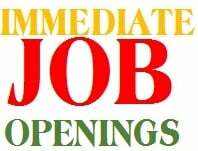 While a Sophomore at the University of Kentucky I worked over the summer at Laurel Heights and obtained my CNA license. It was this experience that led me to a career choice in Long Term Care. Laurel Heights, Laurel Village, and Village Heights are amazing communities each with a family atmosphere. It is an incredible feeling to come to work every day and be able to make a difference in the lives of our residents. These ladies and gentlemen are amazing and have given so much to our society and community throughout their lives. I am very proud to be an employee of this fine organization."